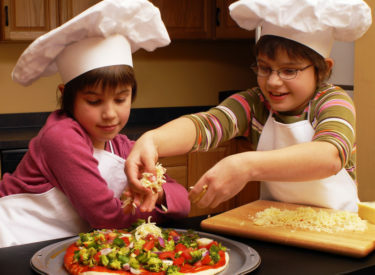 Little chefs will learn their way around the kitchen and make yummy dishes to “wow” their family and friends. The class will meet Wednesdays, January 4, 11, 18, and 25. Ages 3-5 will meet at 11 a.m. to noon. Kindergarten through 6th grade will meet from 4 p.m. to 5 p.m. The cost is $15.00 for members and $20.00 for nonmembers. There must be a minimum of 4 students enrolled. The center is located at 624 N. Pershing in Liberal. Call 624-2810 for more information and to enroll.